HOW CAN YOUR ORGANISATION CAPITALISE? In the last four years, the Australian Sports Foundation has raised around $150m for Australian sport. However, sport still receives less than 1% of tax deductible donations in this country. Philanthropic investment in sport can have a profound impact – not just on the physical and mental health of our people, but also on the overall wellbeing of Australian communities – and the Australian Sports Foundation is committed to changing this. Sport is part of the Aussie DNA and is central to our nation’s culture. It is at the heart of every community, and brings people from different backgrounds and cultures together in a way that nothing else can. Perhaps above all, it promotes active healthy lifestyles, and inspires our young people to believe that they too can pursue their dreams. Despite these huge social and community benefits, sport has lagged behind other causes in tapping into the philanthropic dollar. In recent years, the Australian Sports Foundation has been working with sport at all levels to change this – with dramatic results; donations to sport have grown from $17m a year to $45m – but even this represents less than 1% of all money donated in Australia each year, and is well behind the $300m a year that arts and cultural organisations raise from this source, so there is a huge opportunity for further growth. Donations to sport have grown from $17m a year to $45m – but even this represents less than 1% of all money donated in Australia each year. Current trends in sport are creating a more competitive environment for clubs and organisations looking to secure funding. 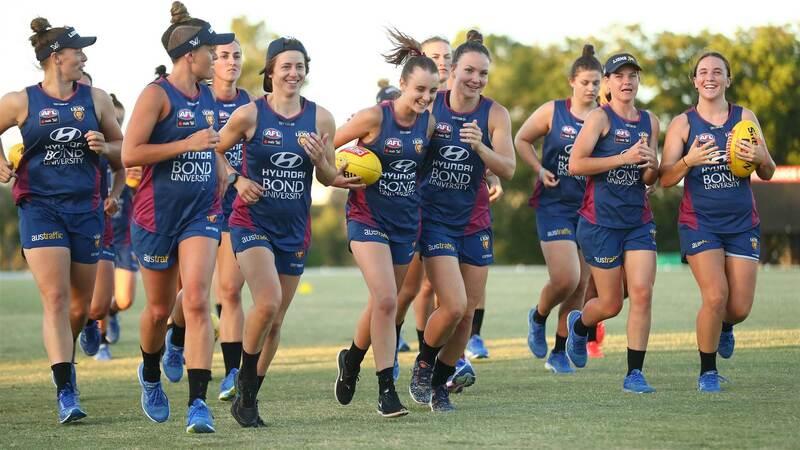 The rapid growth in women's and girl's sport places pressure on existing infrastructure and facilities, and means that clubs and organisations need to be more innovative in their approach to secure funding. 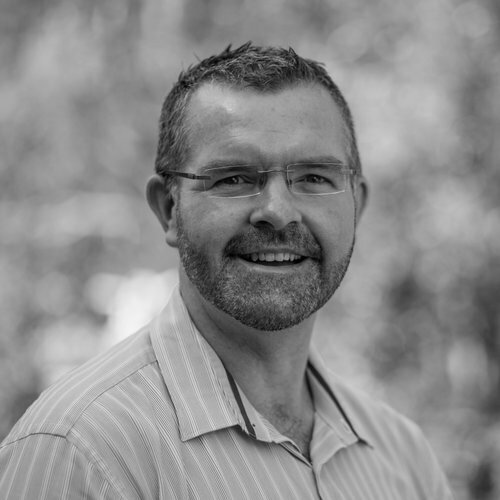 Developing a fundraising strategy as part of your organisations overall business model will ensure you are not relying too heavily on competitive external sources for funding. 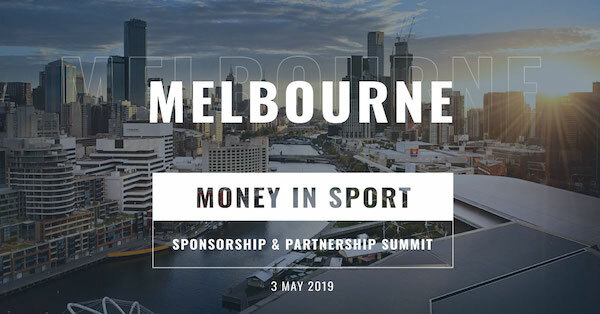 Peter Murphy and Matthew Lang spoke at Money In Sport 2018 on a panel discussion focusing on the opportunities that philanthropy presents to sporting organisations at all levels, and how this can be implemented as new revenue streams. 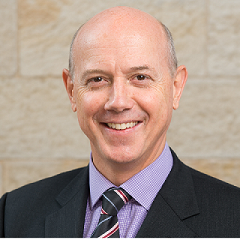 Sports organisations are continuously looking for new revenue streams, but many have yet to recognise how tax-deductible fundraising can contribute significantly to the bottom line. And donations are not limited to cash, but also to equipment and goods. Tax-deductible fundraising can be successfully achieve at any level – elite, state, district and at grassroots. National and state representative athletes can also fundraise via the Sports Foundation for coaching, travel, equipment and medical costs. Around $3 billion is donated to tax-deductible causes every year. In 2017-18, $44.7 million was raised for sport via the Australian Sports Foundation which means sport is receiving just 1.3% of the philanthropic market. However, arts and culture raises $300 million every year. Given Australians love of sport, how sport is a key part of every community throughout Australia, together with the health, social and community benefits sport provides, there is a great opportunity for sport to raise similar or more money than arts and culture every year via tax-deductible fundraising.